Jared Unzipped: Pretty Fly For A French Fry! Let's talk food -- specifically, the ever-loved french fry. French fries are a marvelous creation. They are celebrated the world over, from Auckland to Zürich. 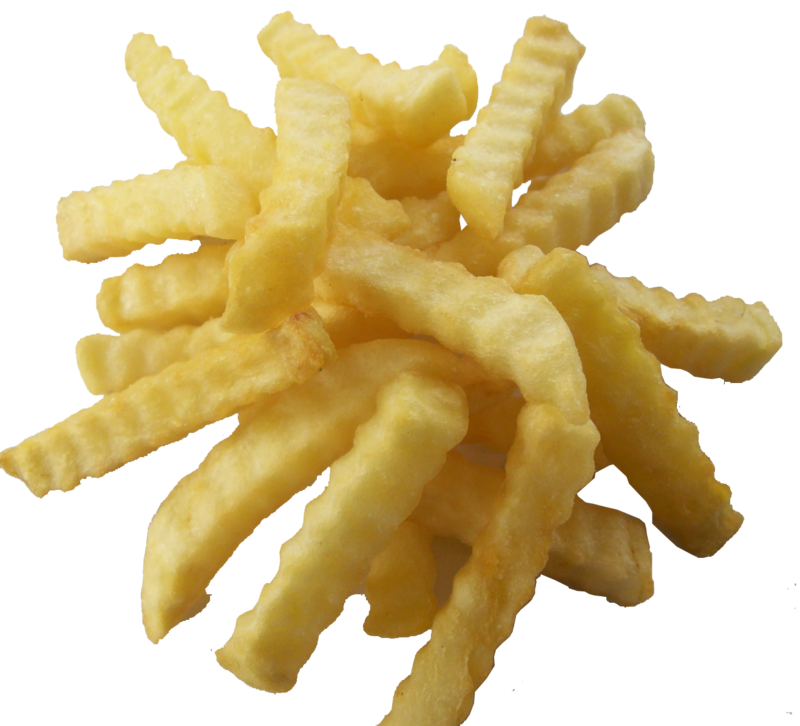 There's a multitude of names for french fries, including frites, wedges, chips and fingers. These days, I don't consume too many french fries (they're not terribly conducive to eating a healthy diet), but I will partake every once in a while. My first teenage job was at a small town Tastee Freez. 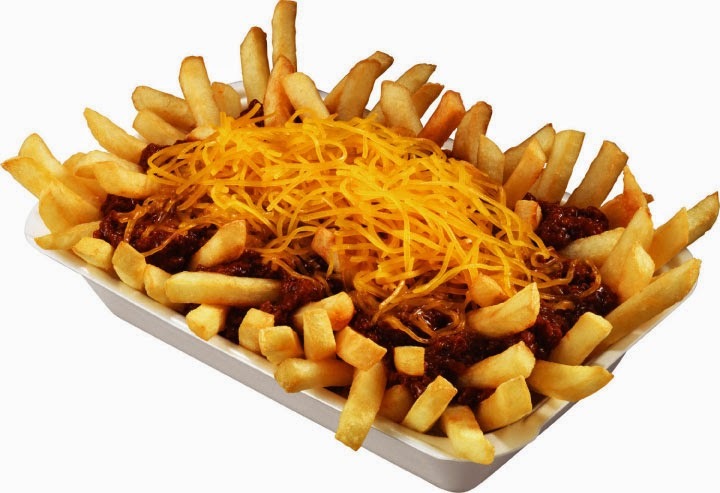 When I would take my lunch breaks, my usual meal was a plate of french fries covered in chili and melted cheese -- the poignantly named chili cheese fries. They were marvelous... though I haven't had them in many years. French fries are great with other condiments than just ketchup. Mustard and mayonnaise make a great dipping side for them! Hot sauce also adds a layer of flavorful complexity to the french fry -- the hotter the better in my book. Malt vinegar is also a fantastic way to spice them up. To try and make them healthier (less terrible? ), I never deep fry french fries at home. I only bake them in the oven on a cookie sheet, typically with no added salt. This method is a decent substitute for all the oil and grease you'd gain by eating them in the traditional deep-fried manner. One of the wildest ways I've seen to eat french fries is in Cheeseburger and French Fries Lasagna. You use the same method as making a conventional lasagna, but the ingredients are different. You layer ground hamburger (or turkey) with the french fries. Instead of using ricotta cheese and mozzarella, you go with varying coats of mild and sharp cheddar. Add in minced garlic and some chili powder for a little kick. BAM! Talk about something amazing to put in your mouth. Just eat it in extreme moderation -- you've been warned. French fries comes in an assortment of slices and variations -- steak fries, curly fries, potato wedges, hash browns, waffles fries, shoestring fries, crinkle-cut fries, tater tots and so on. I usually prefer giant, floppy crinkle-cut fries... they typically hold condiments better. There's one way you should never eat french fries -- by dipping them in pseudo soft-serve ice cream. I'm looking at you Wendy's. Disgusting!